Your cornea is essentially the “window” of your eye. It’s the clear, dome-shaped cover at the very front. It helps focus light into your eye in such a way that your brain can interpret what it’s seeing. 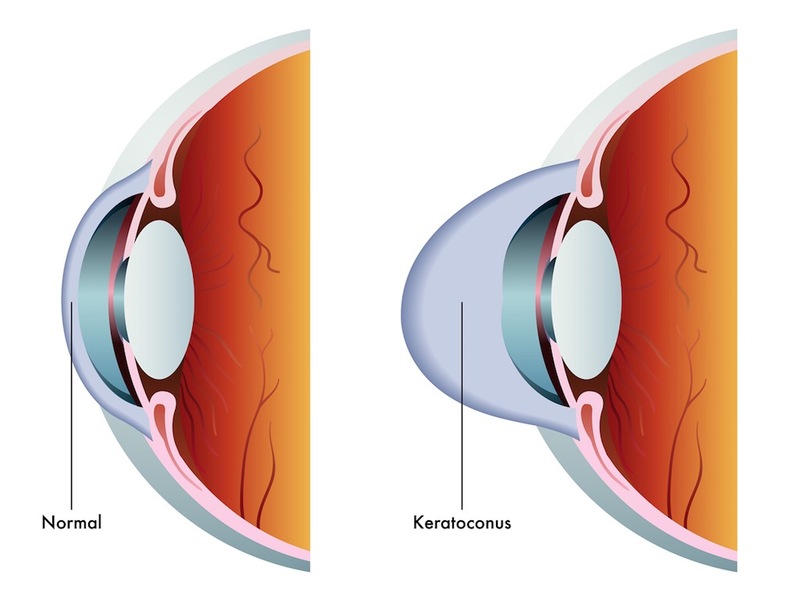 Keratoconus is a disorder in which the cornea thins out. This causes it to bulge, much like a cone. As this happens, it loses the ability to focus light into your eye. This causes blurred vision, which makes life difficult on many people. Doctors are still exploring the different potential causes of this disorder. There are multiple possibilities. One such possibility is that it might be genetic. It’s thought that there may be a genetic trait due to the fact that 1 in 10 people with this disorder also have a parent with the same disorder. Keratoconus tends to start around the age of 20, sometimes a little earlier. Over time, these symptoms become worse. Keratoconus doesn’t just affect one eye. Generally it affects both, and often times it affects them at different rates. This means that symptoms can be different in each eye as well as change over time. Increased nearsightedness or inability of the eyes to focus. As the symptoms increase, you’ll need to change your eyeglass prescription fairly often. The up side is that keratoconus takes years to get to the more advanced stages. Unfortunately, that’s only true on average. It’s not true every single time. You may notice swelling of the cornea, or even small scars. When the cornea develops scar tissue, your vision because clouded. Your cornea has to focus light through scar tissue, after all. Thankfully, this disease is able to be diagnosed during a normal, routine eye exam. Ophthalmologists study the cornea, often times taking a measurement of its curve. This measurement allows them to gauge any change in shape. If they have access to the equipment, your ophthalmologist might even use a computer to map out the cornea’s surface. This gives a more detailed image, which allows a greater ability to look for any changes. The treatment for this disorder will depend on your exact symptoms. If the symptoms are mild, then you can likely correct the vision problems with simple eye glasses. As the disorder advances, you may require specially made contact lenses. Intacs. This is a tiny device that’s surgically inserted into your cornea. It helps flatten out the curve in order to help improve vision. Collagen Cross-Linking. This is a treatment involving special eye drops and UV light. The idea is to strengthen the cornea, forcing it to work the way it’s supposed to. 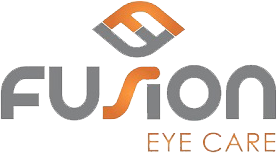 This work allows the cornea to flatten or stiffen more naturally, and thus stopping the bulging from getting worse. Corneal Transplant. If your symptoms are especially severe, then you may need an actual surgical procedure. Just like any organ transplant, this involves the removal of the diseased cornea in order to put in cornea tissue taken from a healthy donor. Try to avoid rubbing your eyes if at all possible if you have keratoconus. This can cause further damage to the corneal tissue. As you may imagine, this only serves to make the problem worse. If your eyes itch or dry out quickly, then you should talk to your eye doctor about medications that can help.